Greece was not a country. It was made up of city-states that were cities so powerful they functioned like countries. They thrived around the Mediterranean Sea. 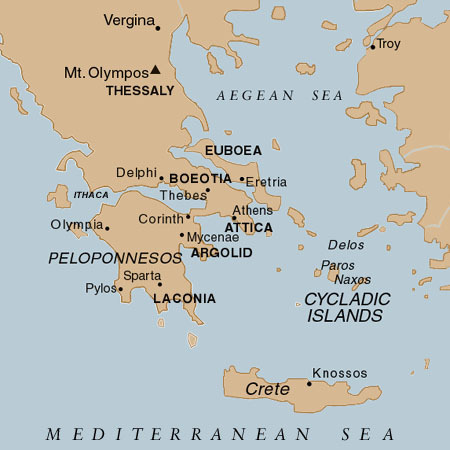 The Mycenaean civilization (1600-1100 BC) was the first to flourish in Greece. By 750 BC, the city-state system came to dominate. The gathering place was atop a fortified hill called an acropolis. The most powerful city-states were Sparta and Athens. Sparta was a perpetual military camp while Athens flirted with direct democracy (from the Greek word for "the people".) Together, the two defeated invading Persians in the 5th Century BC. Greek religion was polytheistic and included memorable gods like Zeus, Aphrodite, Ares, Hades, and Poseidon. The Greeks created drama as we know it. Not the "he did what?" sort of drama, but plays and literature. The Iliad and the Odyssey were epic poems written by Homer. 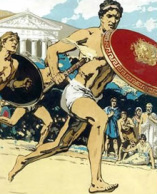 The Iliad describes the Trojan War, while the Odyssey tells the story of Odysseus during his voyage home. The term philosophy comes from a Greek word meaning "love of wisdom". 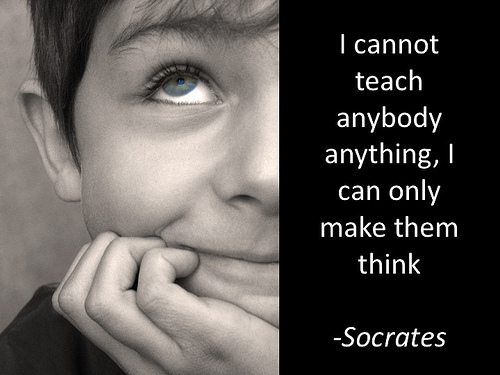 (Trust me folks, the Greeks literally have a word for everything...) The Greeks produced three of the greatest philosophers: Socrates, Plato, and Aristotle. In 338 BC, Greece was conquered by Macedonia, and a new culture emerged. Known as Hellenistic, it was a blend of Greek, Persian, Egyptian, and Indian influences. It guaranteed that Greek culture would live on forever. 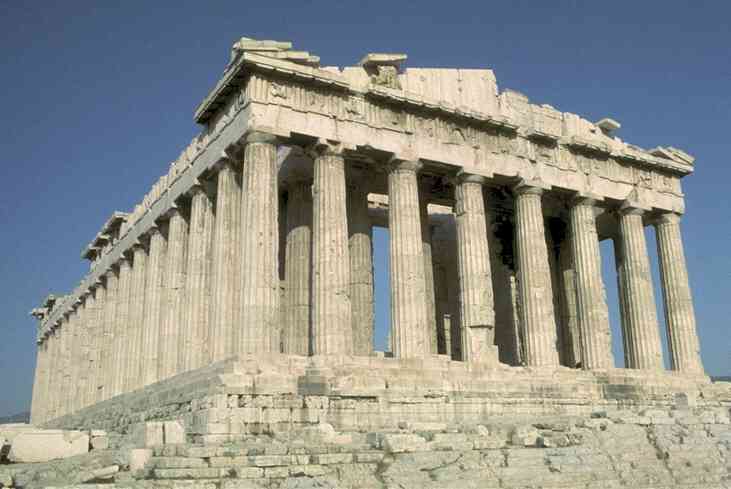 The Parthenon... the best generic picture used on the cover of every high school world history textbook! The first civilizations to develop in Europe were extensions of Mesopotamia and Egypt. Europe's earliest was the Minoan civilization of Crete, the largest of the Greek islands. The Minoans were influenced by Egypt. 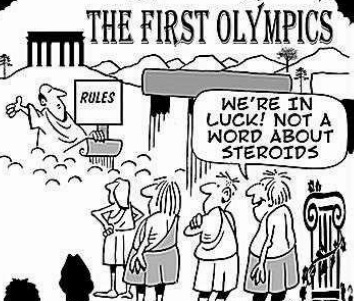 The Greek word for city-state is polis (plural: poleis). The words metropolis and politics come from it. sororities. 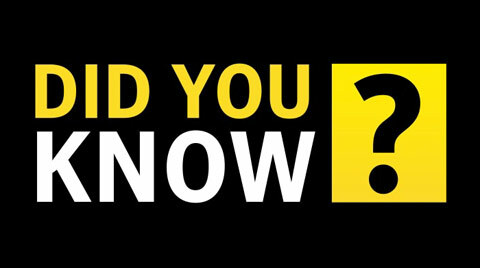 Phi Beta Kappa used the Greek letters to hide their secret name when they were founded in Virginia in 1776 at William and Mary. The Parthenon is the most influential building in the history of Western architecture because it has served as a model for buildings in much of the world, including the Lincoln Memorial and the U.S. Supreme Court. Is running with fire REALLY an Olympic sport? !